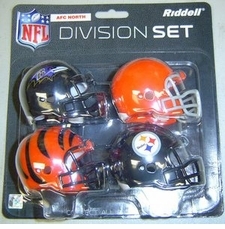 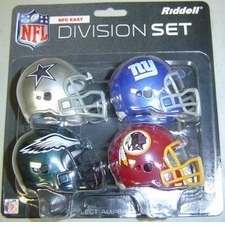 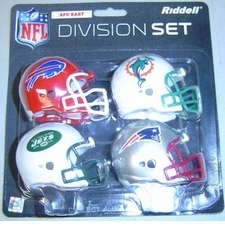 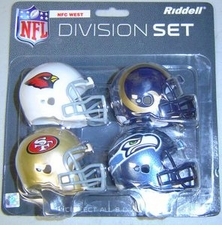 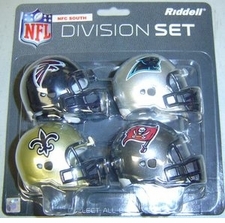 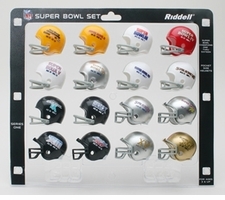 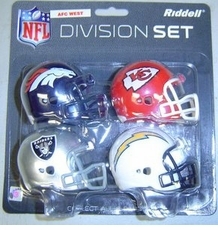 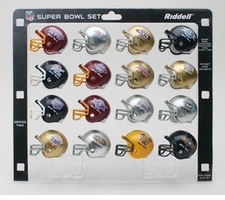 Pocket Size Helmet Sets are 2" helmets from NFL Conferences and Divisions. 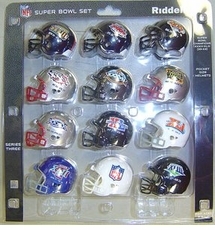 The helmets are NOT from a gumball machine and include interior padding. 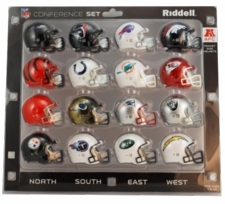 Pocket pro sets are a great way to collect the entire NFL League, Conferences, and Divisions. 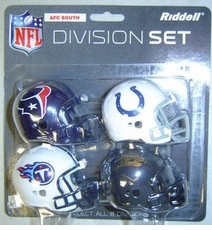 Find complete NFL sets (Current and Throwback), Conference Sets (NFC/AFC), and all the Divisions (AFC South, AFC West, AFC North, AFC East, NFC South, NFC West, NFC North, and NFC East). 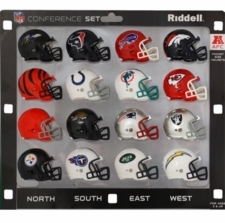 Also, find other inexpensive NFL pocket pro sets as well. 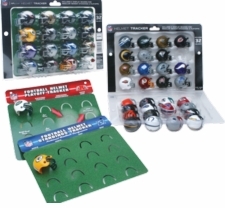 Pocket Pro Sets are great for football fans to start collecting team helmets and fun for NFL fans of all ages. 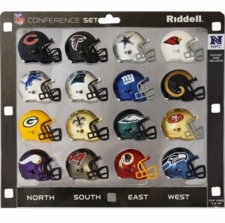 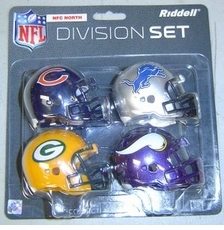 Order your NFL Pocket Size helmet set today!